France Football magazine, reveals the salaries of the coaches of the main European teams. The journal is responsible among other things for awarding the Golden Ball each season. The French newspaper France Football have revealed the 20 highest paid head coaches in the world. They take into account salaries and bonuses. These are the top five on the list. 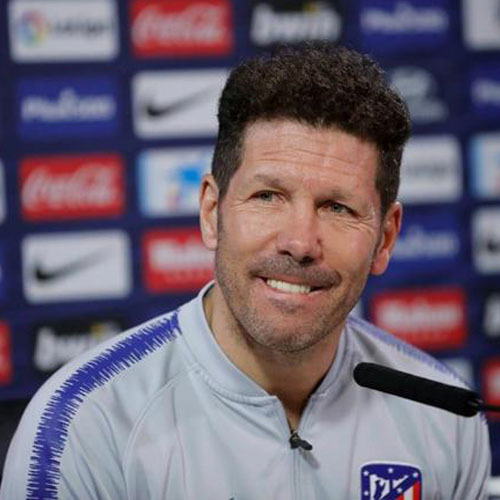 France Football puts the current salary of the Atletico coach at 41 million euros after his last renewal on 14 February. While Atlético were knocked out of the Champions League this season at the hands of a Cristiano Ronaldo – inspired performance or Juventus,Simeone has led the club to multiple honours during his tenure, including a La Liga title, a Copa del Rey, a Supercopa de España and two Europa Leagues. 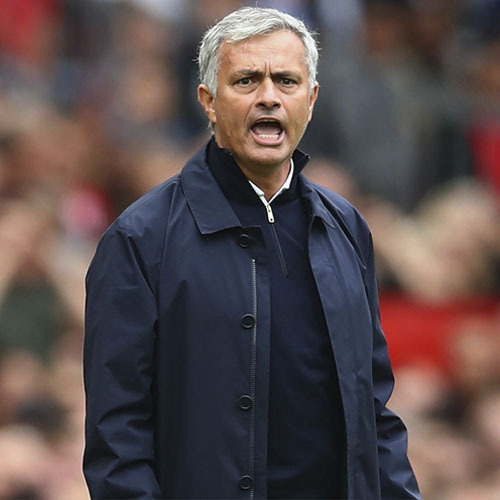 The Portuguese is the second in the list after his dismissal cost Manchester United a figure of 31 million euros, which was still to be paid to Special One in the rest of his contract. Another multimillion-dollar layoff. 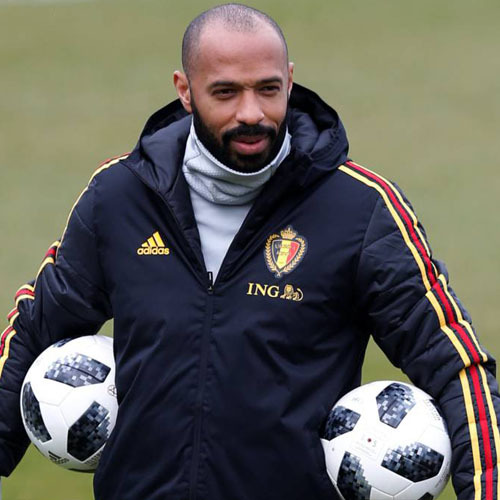 Henry arrived as the savior of Monaco, and three months later he left through the back door, but with a check for 25 million euros in his pocket. He was sacked in January after 20 matches in charge, winning on four occasions, picking up five draws and 11 defeats. 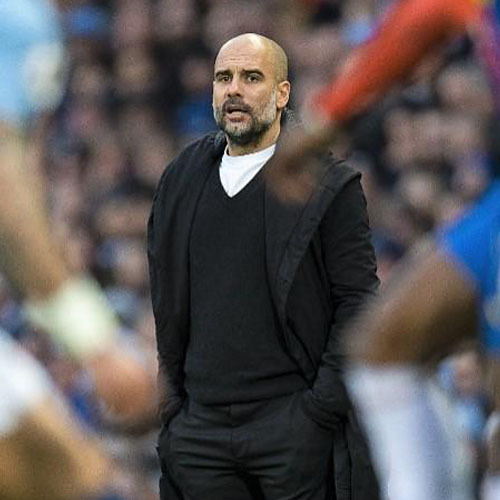 We got used to see Guardiola on the first position in the ranking over the last years, that’s why is strange that the Manchester City has the fourth status. His current salary is 24 million euros. 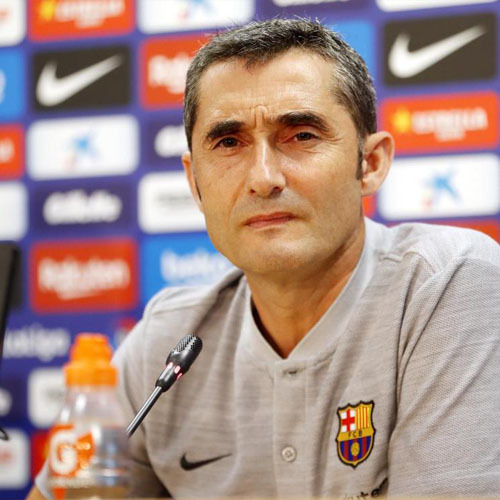 Similar to Valverde, the City boss has his eyes set on winning as many trophies as possible this season, which could potentially see the reigning Premier League champions lift a quadruple. The Barcelona F.C. coach would earn 23 million euros a year, according to France Football, and would close the top 5 best paid coaches. The reigning La Liga champions are ten points clear at the top of their domestic league and have progressed to the final of the Copa del Rey after beating archrivals Real Madrid in the semi-finals back in February.